Bruce McClinton’s coverage of solar energy use in the Shenandoah Valley has been published as a three part series in the Shenandoah County based Mountain Courier in the July, August and September 2015 issues. Click here for a pdf of this series of articles. Find the entire edition of each Mountain Courier issue containing parts of this series by clicking on the corresponding cover below. Latest editions of the hard copies are available at the Edinburg Library. 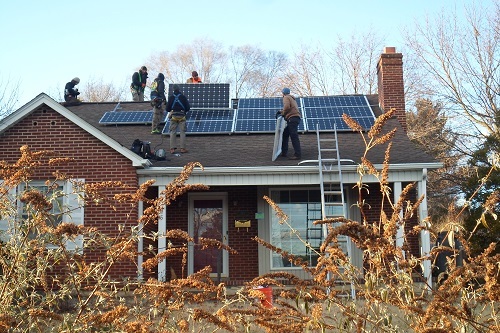 Launched in late August 2015, the Massanutten Regional Solar Co-op (MRSC) is a Round II of Solarize Harrisonburg. Besides again covering residents of the City of Harrisonburg and of Rockingham County, this co-op also includes Page and Shenandoah County homes and businesses. See the press release issued on August 26, 2015, about the formation of MRSC here. 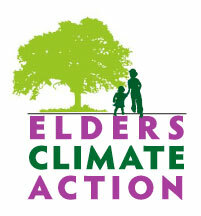 Once again the Climate Action Alliance of the Valley has partnered with VA SUN to form a group for bulk purchase of solar equipment and installation which has proven to offer significant cost and time savings for participants. Groups have access to the experience of the many solar co-ops that have formed in Virginia and realize discounted prices due to regional volume. Sign-ups will be accepted through January 31, 2016. Sign up HERE. 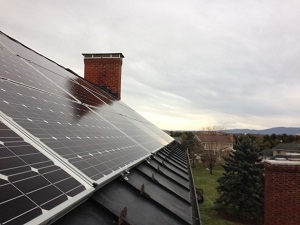 Find out more about going solar with a co-op on VA SUN’s Massanutten Regional Solar Co-op webpage here. You’ll also find the sign up form here to get your roof accessed (free!) to see if your home or business is a good fit for photovoltaic solar electricity production. 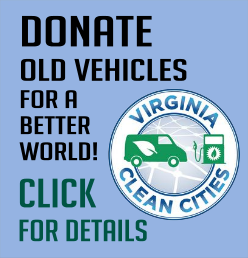 If you’ve ever wanted to go solar and live in Harrisonburg or Rockingham, Page or Shenandoah Counties, now is your chance! Anyone able to support our outreach and publicity efforts, please get in touch with Joy Loving at jal_1998 [at] yahoo.com. To contact VASUN, email: solarteam[at]vasun.org. See us featured through various news outlets here. Reasons to go solar here! During the fall semester of 2016, JMU School of Media Arts and Design students created this film, The Edge of the Horizon, showing “… the efforts of Harrisonburg community members doing their part to address climate change by investing in solar energy.” It premiered at DocFest 2016 on December 15, 2016, at Court Square Theater.